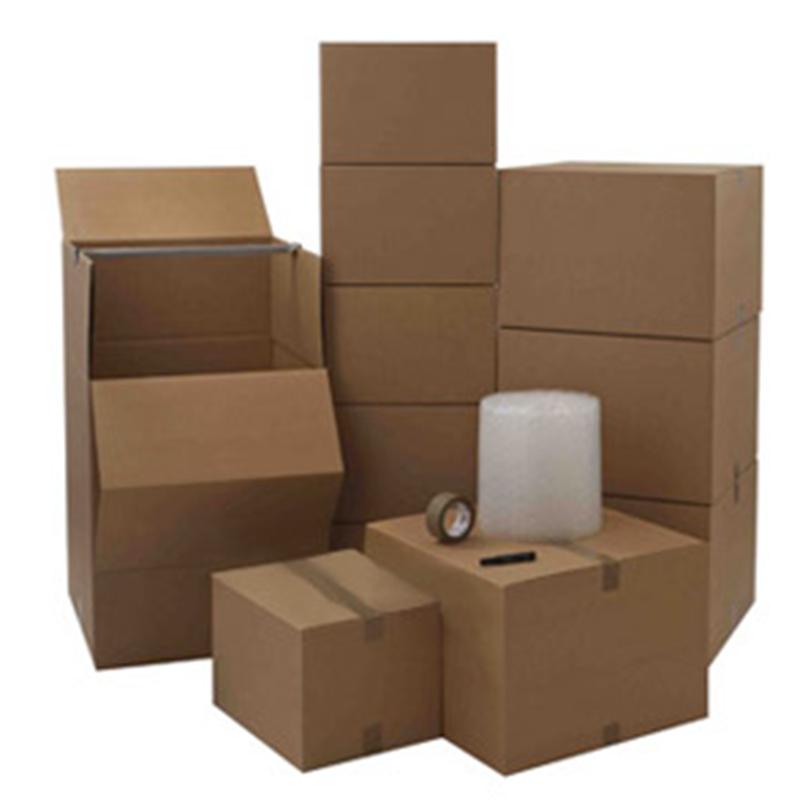 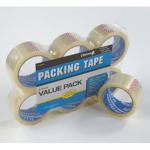 As well as boxes for moving and storage, we also offer quality supplies to make the job of packing easier. 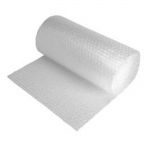 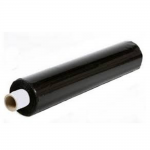 The main supplies we offer are: bubble wrap, wrapping paper, plain packing tape, fragile packing tape. 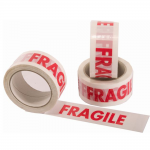 If there’s anything not listed that you’d like us to include, feel free to contact us.